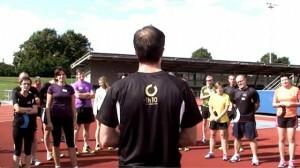 Two weeks ago at the Xempo Performance Day [link: http://www.xempo.co.uk/xempo-performance-day-lea-valley-athletics-centre/] our Hype-A-Runner competition winners were treated to advice from our panel of experts about many of the ways in which they can improve their running and get to the next Xempo level. 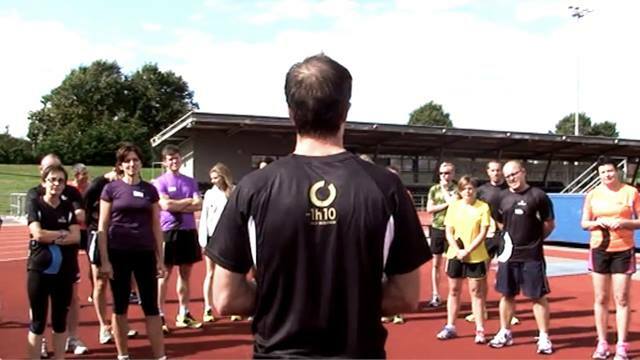 In this, the second of a series of posts about what the runners heard at the Performance Day, we hear about the importance of posture and the role that the gluteus maximus plays in that. On the Performance Day, Scott Mitchell from Move Clinics (http://www.moveclinics.com/) and Nick Anderson from RunningWithUs (http://www.runningwithus.com/) talked about the importance of posture when it comes to being the best runner you can be and how certain muscles play a crucial part in that. Nick and Scott demonstrated how the glutes are the most important muscles for running. The also talked about how chairs encourage lazy and weak glutes and pointed out that problems with these muscles lead to a huge array of running injuries. Building strength in this area is key for runners and there are numerous ways to do this. You only need 10 minutes a few times a week to build up extra strength, with squats and lunges which require no equipment and can be done from the comfort of your living room. So there really are no excuses! For more info check out Scott and Nick’s websites and let us know on our Facebook page what you are doing to improve your glute strength.